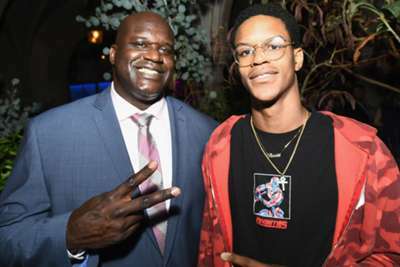 Shaquille O'Neal's son Shareef will sit out his freshman season at UCLA after doctors discovered an issue with his heart during a preseason check-up. 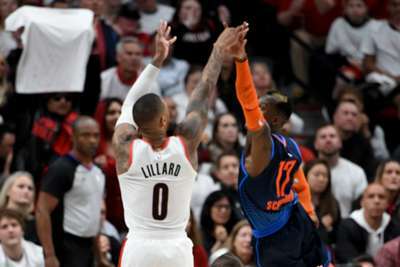 The school announced on Friday that Shareef O'Neal, whose father played 19 seasons in the NBA, would be sidelined for the 2018-19 season for medical reasons. UCLA did not elaborate, citing privacy laws. But the teenager told TMZ that doctors "found a medical issue dealing with my heart" and said he will have surgery soon. "Thank God the UCLA medical staff caught it early," he told TMZ. O'Neal, 18, was the number 41 prospect in the 247 Sports ranking of the Class of 2018. "He will remain enrolled in class and on the men's basketball team during this redshirt year," UCLA said in a statement. "The UCLA men's basketball program completely supports Shareef and his family as he gets this issue resolved."